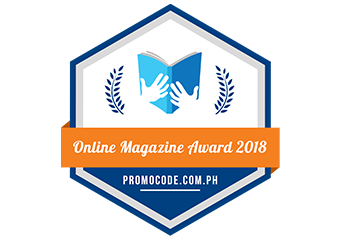 Teleserye prince and "Juan dela Cruz" lead star Coco Martin continues to earn recognitions from various award-giving bodies for his sterling performance as an actor and for being a source of inspiration to the youth. 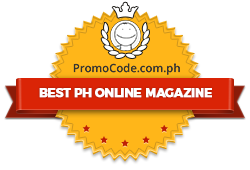 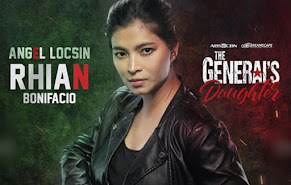 Like Coco, his top-rating superhero drama series “Juan dela Cruz” also continues to win the hearts of TV viewers as it soars high in the nationwide ratings game. 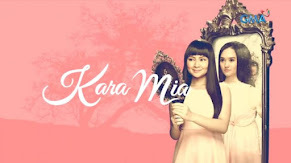 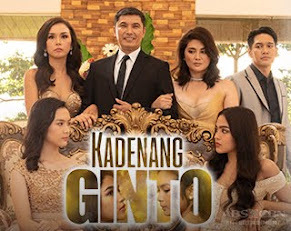 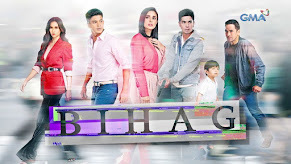 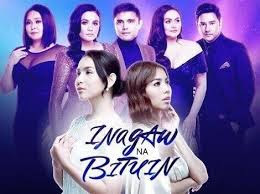 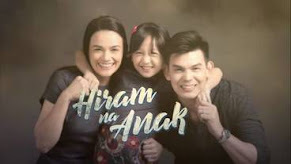 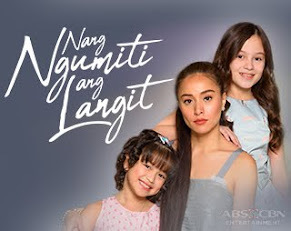 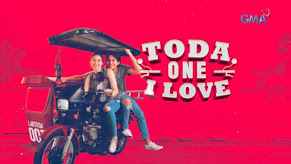 According to the latest data from Kantar Media last Tuesday (March 5) where the ‘Espada ng Katapangan’ was revealed, “Juan dela Cruz” garnered 36.1% national TV ratings compared to its rival program in GMA “Indio” which only got 22.1%. 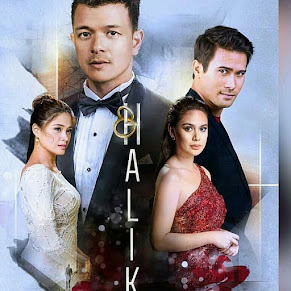 Meanwhile, “Juan dela Cruz” will surely keep its avid viewers glued on their TV screens as the ‘bakal na krus’ slowly changes Juan’s life. 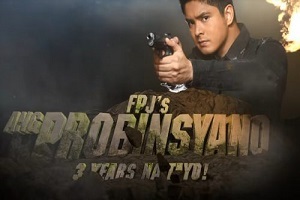 Is Juan ready to accept the responsibilities as the cross’ protector? 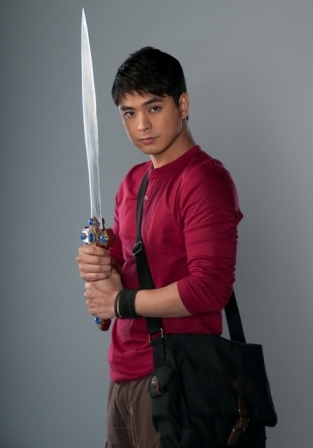 How will the mysterious character of Julian (Eddie Garcia) affect Juan's mission?